How Junk foods can affect your health? health How Junk foods can affect your health? We humans, especially teenagers nowadays love to eat junk food like burgers, pizzas, candies, chips etc. Junks foods are the most popular food because they are delicious, delightful, affordable and readily available in our society today. Isn’t it ironic that although we all know how harmful it is for our health, we still love to have it so much? This is where we all get mistaken thinking every time that this small amount of junk can do nothing to our health, and instead of boycotting from it, we keep on enjoying such meals. Such unhealthy meals can affect your health if consumed on the regular basis. Food leaves a deep effect on our health and our skin’s appearance. You can get all the information of aging which you need to know about and how to reduce the speed of aging. 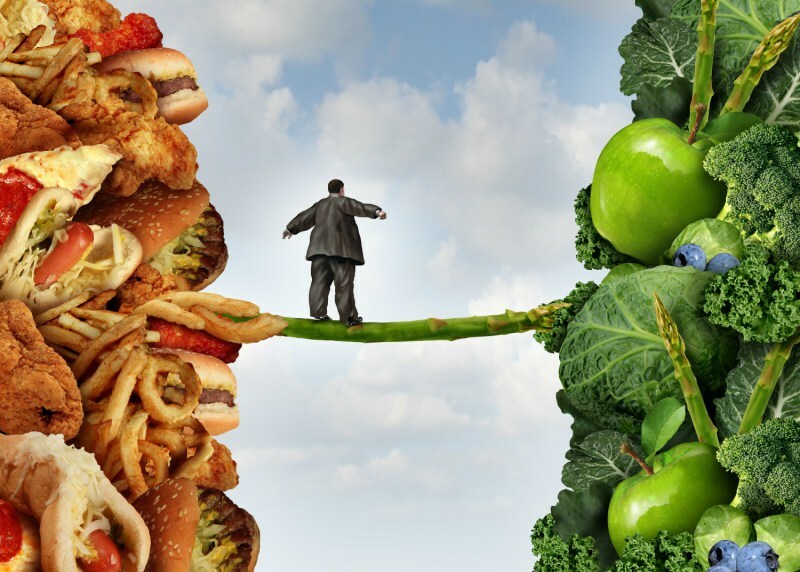 Talking about its disadvantages, we have a long list of why we should prevent from junk food. Junk food badly affects our diet especially meals which contain too much of sugar or salt. This can destructively affect your health both in the short term and the long term, and it usually leads to stomach being fat and obesity. As we all know, junk food does not have any essential nutrients in them even if we eat a lot of it, this is the reason why one feels weak and fragile after eating such meals. After the consumption of junk food rich in oil, one feels lethargic and fails to concentrate. Studies show that such condition is because one's blood circulation drops due to fat accumulation. Meals which lack in essential nutrients and proteins particularly can stale one’s brain cells temporarily which results in our body and brain being restless. Moreover, junk food diet is a major cause of heart diseases. Myocardial infarction which is a dangerous heart failure disease is due to plaque formation in arteries which causes a heart to put extra pressure to pump blood and transport it to all parts of your body. On the other hand, there is also lack of returning blood to the heart which causes two major damages to heart. This extra effort being done by the heart makes the heart exhausted due to which our heart suffers oxygen supply. Other than forming plaques and constricting the arteries of our heart, cholesterol also affects our liver which results in severe diseases. High cholesterol from junk food and diet puts further pressure on the liver, which eventually leads to its failure. Furthermore, not only this, consuming too much of junk food can also lead to memory and learning problems. A study published in the 'American Journal of Clinical Nutrition’ in 2011 showed that healthy people who had junk food for only 5 days gave poor results in cognitive tests that measured attention, speed, memory, and mood. This study concludes that eating junk food for only five consecutive days can deteriorate and weaken your memory which can result in your future being damage just because of some delicious and mouthwatering meals which cannot be tastier than the healthy food our homes have. Eating junk food can also cause chemical changes that can lead to depression and anxiety leaving you inactive. A lot of studies have stated that eating foods high in sugar and fat actually changes the chemical activity of the brain making it more dependent on such foods. Moreover, eating a sugary cupcake or pastry may temporarily thwart your blood sugar levels making you feel happy and fulfilled but as soon as they return to normal you are left feeling all the more irritable and cross. This is because fast food consists of carbohydrates and unhealthy ingredients which cause your blood sugar levels to change speedily. If your sugar levels dip to a very low level, it can cause anxiety, confusion, and restlessness. While on the other hand, with the high content of sugar and fats, you be likely to eat too fast and too much to fulfill your cravings. This uneven distribution of your diet can leave you in a state of confusion. The dark side of junk food can never hide. Instead of being so ignoring towards it, everyone especially parents of teenagers should be very concerned about their child's health because such small carelessness can lead to some major future problem. Instead of just letting go, one himself should prefer eating healthy food instead of just going to the market and increasing the chances of dangerous health diseases which can cause some severe emotional and physical problems. Let's just live healthy by eating healthy.